I bring people together for a living. 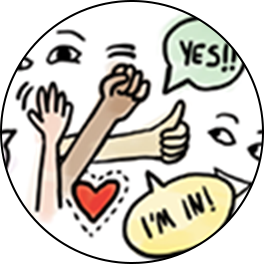 Let’s start creating your dream community. 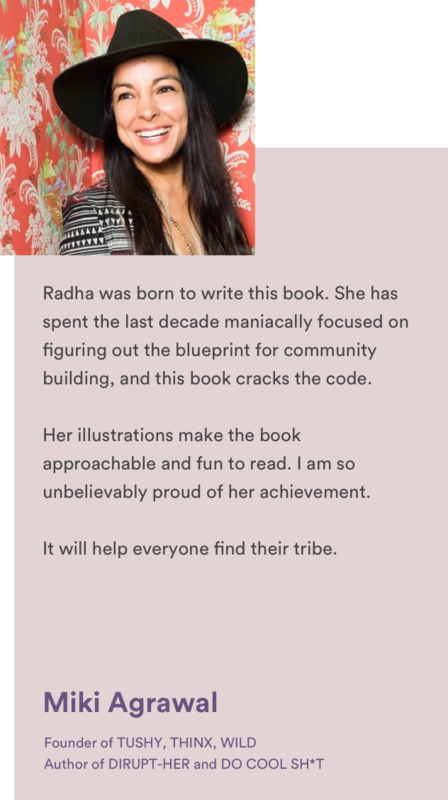 Radha Agrawal is a community force. 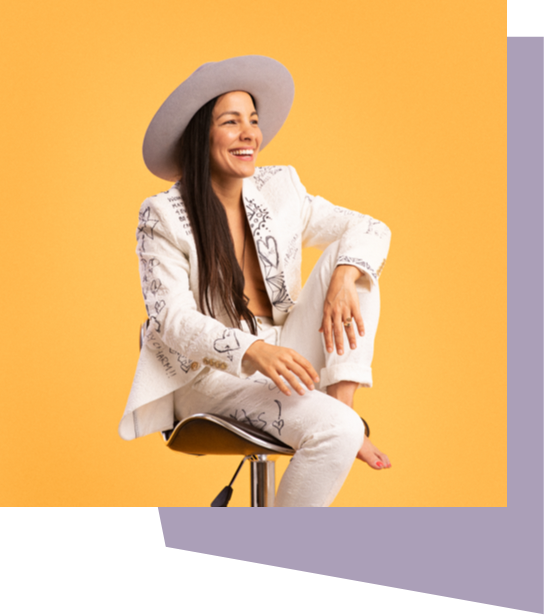 She is the co-Founder, CEO and Chief Community Architect of Daybreaker, the early morning dance and wellness move-ment that currently holds events in 25 cities and over a dozen college campuses around the world with a community of almost half a million people. 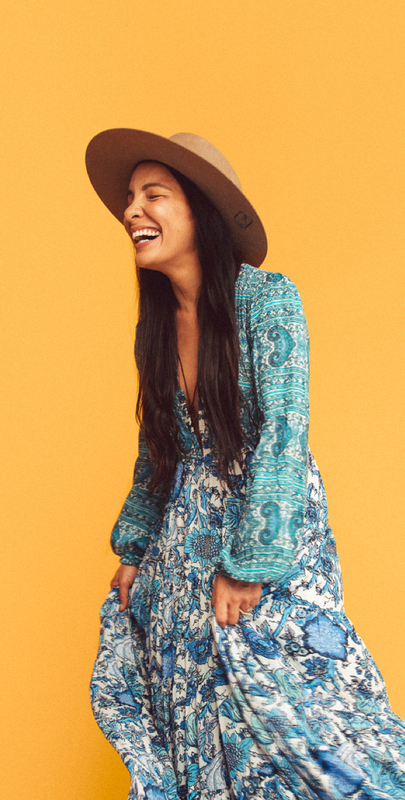 She is a successful entrepreneur (Co-Founder THINX, LiveItUp), author, speaker, DJ, inventor, and investor. 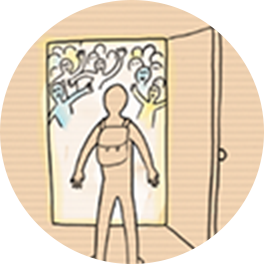 If you’re asking yourself “where the heck are my people and how do I find them? 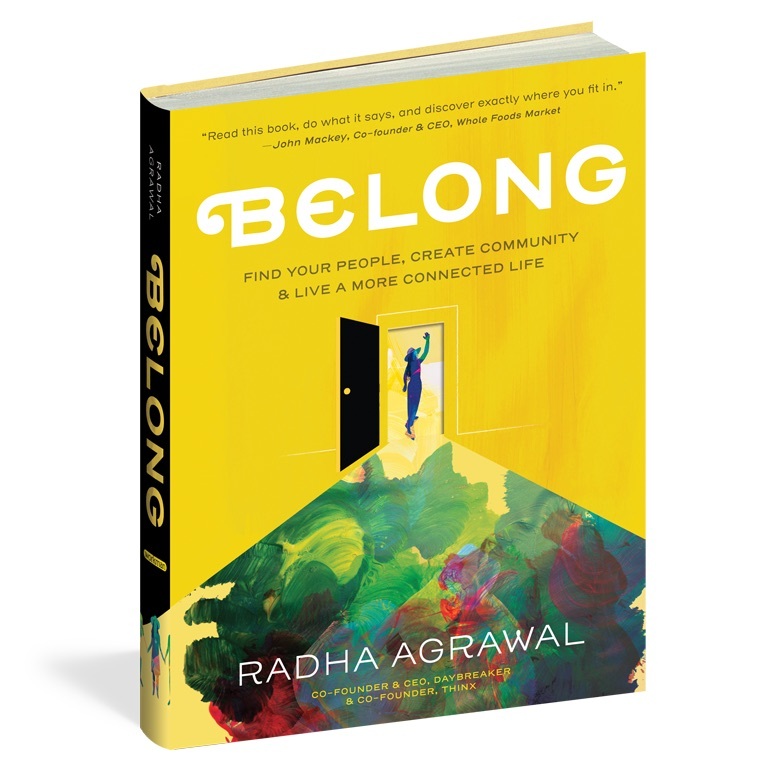 !”, then BELONG: Find Your People, Create Community, and Live a More Connected Life by Radha Agrawal is for you. How is it that the internet connects us to a world of people, yet so many of us feel more isolated than ever? That we have hundreds, even thousands of friends on social media, but not a single person to truly confide in? 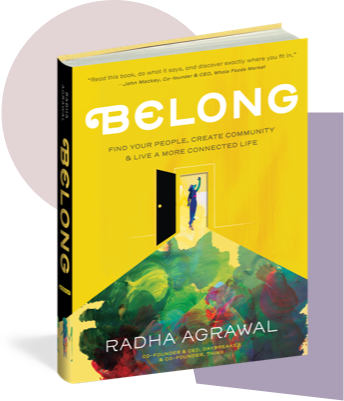 Radha Agrawal calls this “community confusion,” and in BELONG she offers every reader a blueprint to find their people and build and nurture community, because connectedness—as more and more studies show—is our key to happiness, fulfillment, and success. 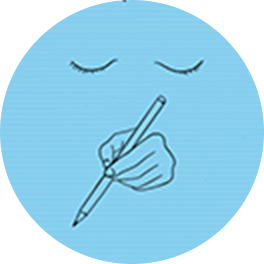 Over 20 Exercises Inside the Book! We rarely take the time to go inside and ask ourselves what we want in a friend. Approach friendships with intention. 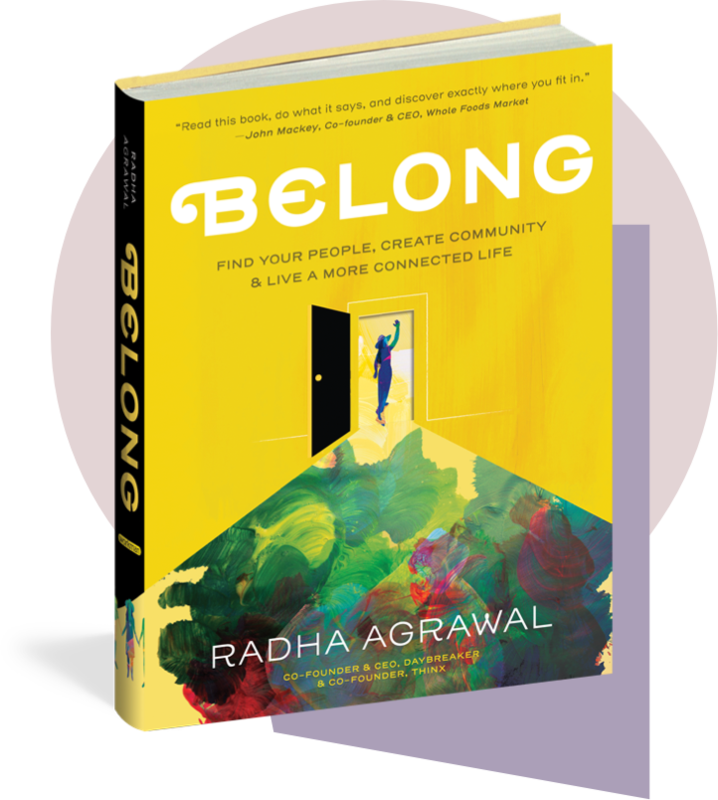 BELONG brings you through a deep dive to get to know yourself first and what you want. 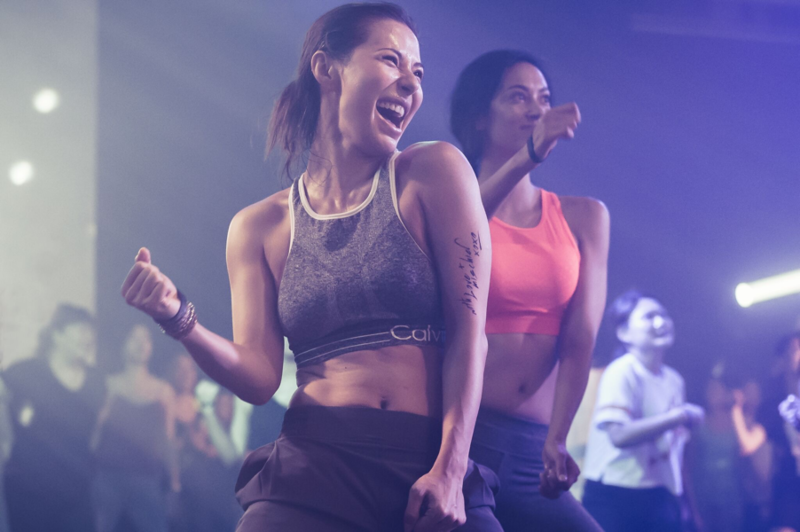 There are a few key things you can do to connect with the right friends and we aren’t taught these secrets anywhere else! 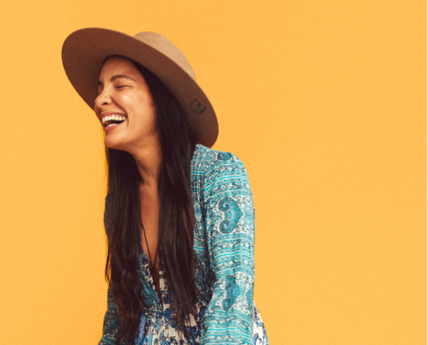 Start attracting the friends who will fill you up with energy and joy at any age. 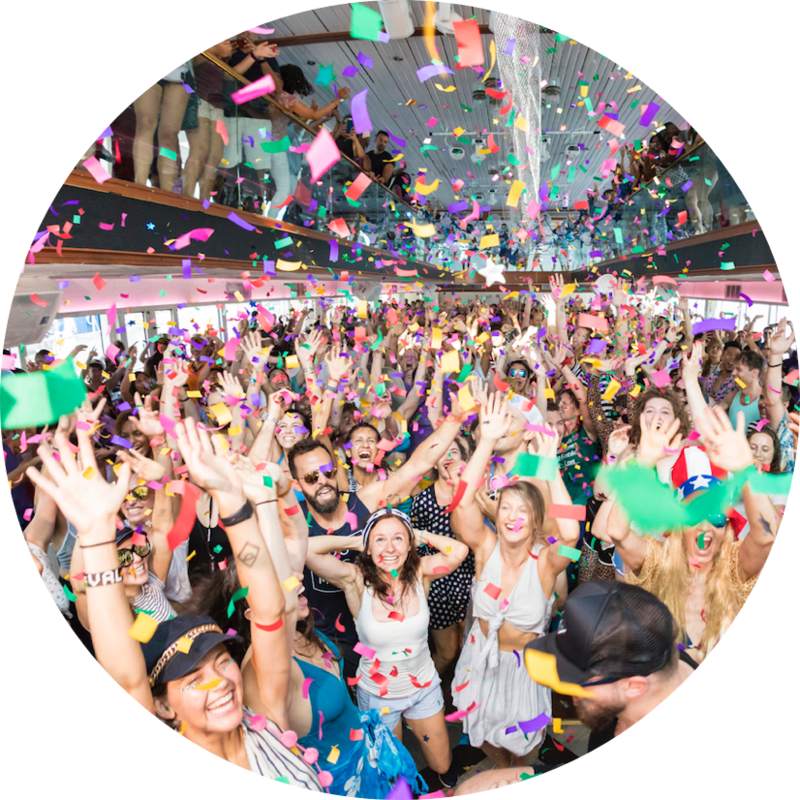 With over 5 years of experience building our Daybreaker community of half a million with almost zero dollars in marketing, I divulge our full Daybreaker blueprint of step-by-step methods. 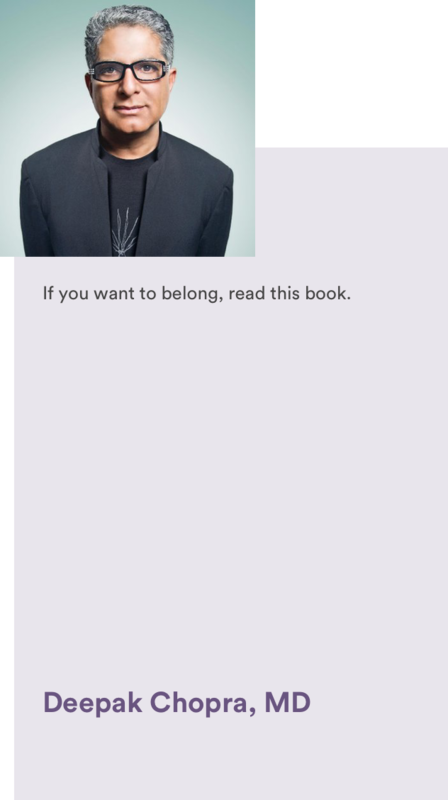 Find the Easter Egg in Belong! 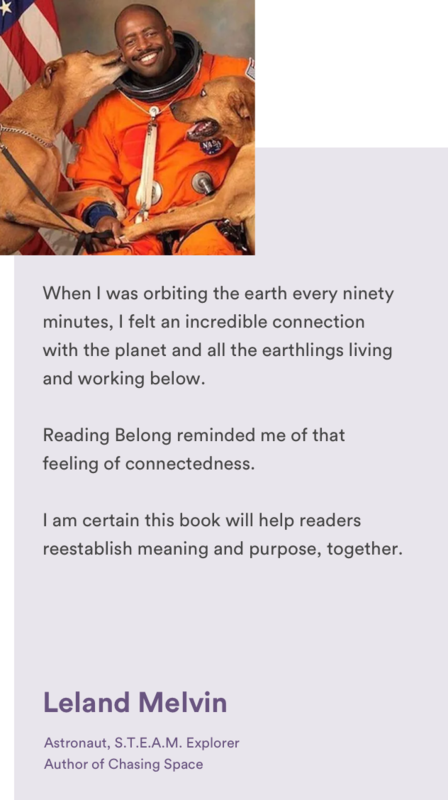 I couldn't just publish a book without some mischief attached to it. 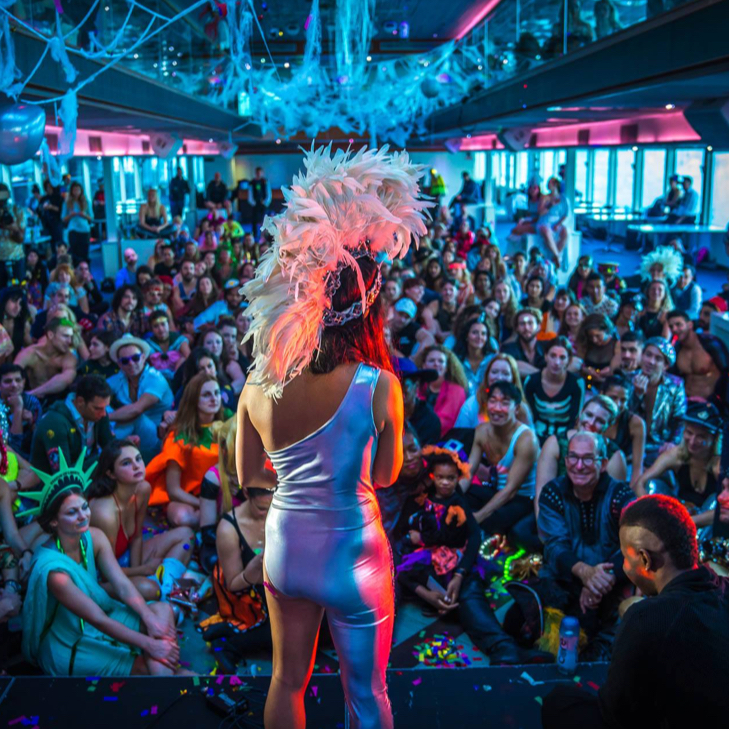 😉 There's a secret keycode hidden inside BELONG that unlocks an EPIC experience in NYC. Be one of the first 200 people to find the keycode and unlock your invitation below! Now more than ever, the world needs to be knit back together. If you need help architecting your community, large or small, I’m here for you. 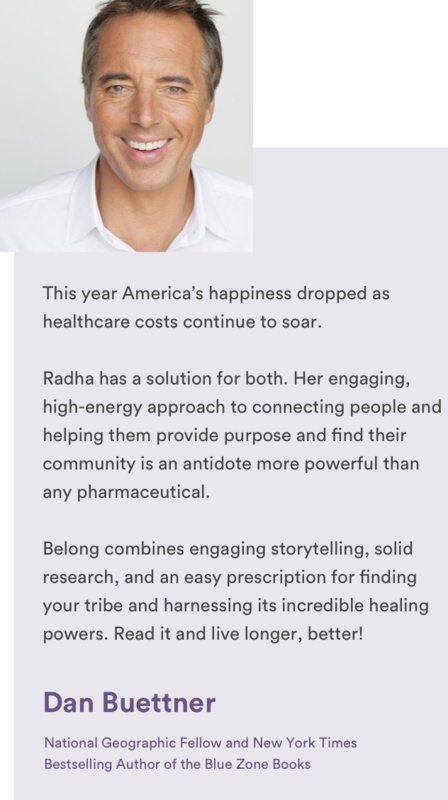 Meet Radha and celebrate belonging!